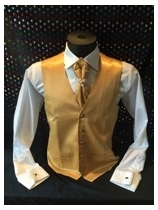 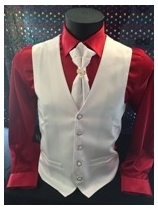 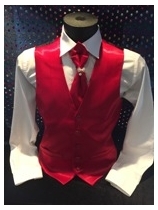 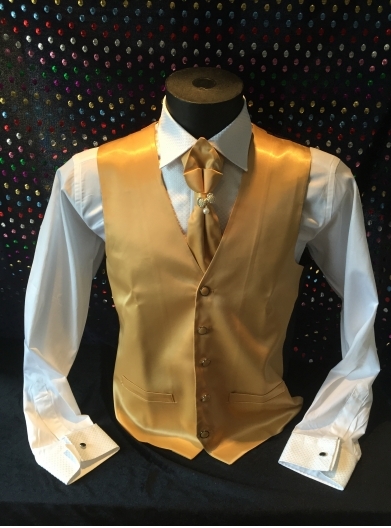 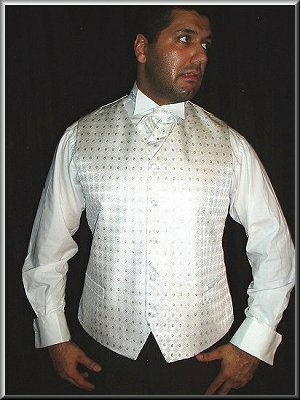 Below is a selection of top quality stage waist-coats with a unique design exclusively for Pelican Stagewear. 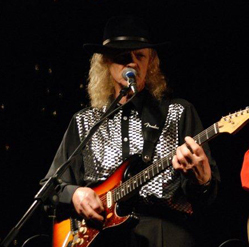 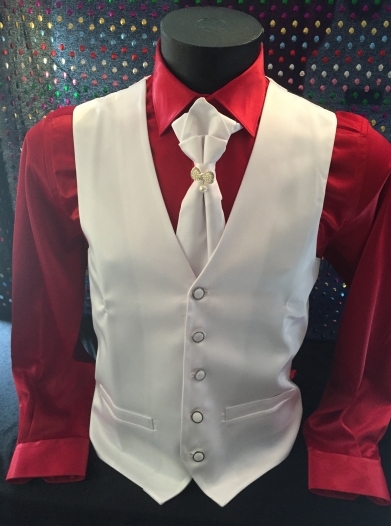 We use top quality European fabric; polynosic, poly-viscose, or poly-cotton for comfort, durability and to minimize sweat while performing on stage. 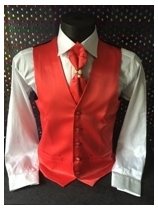 Pelican waist-coats are also ideal for weddings, parties. 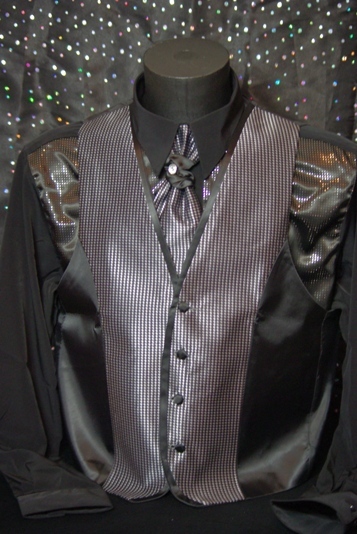 clubbing, and various other special occasions. 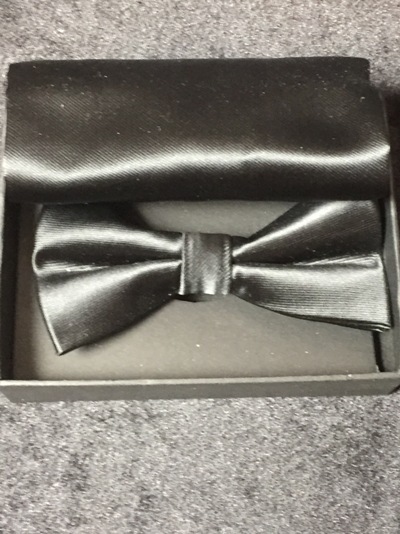 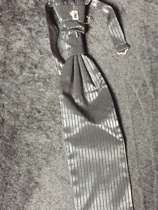 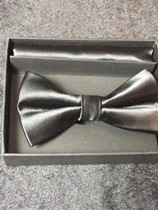 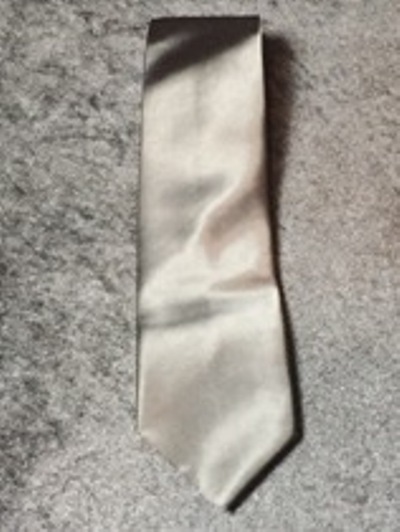 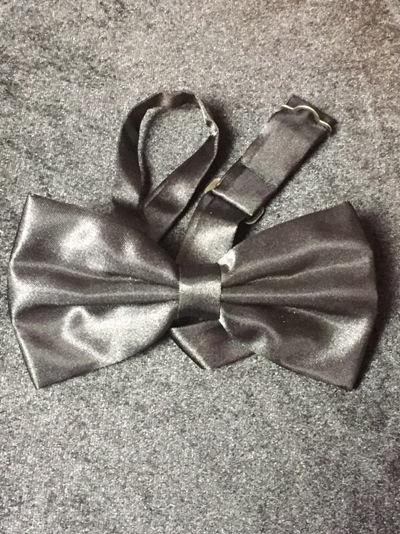 Plain satin smooth black tie. 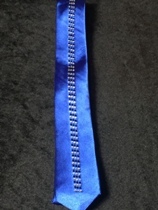 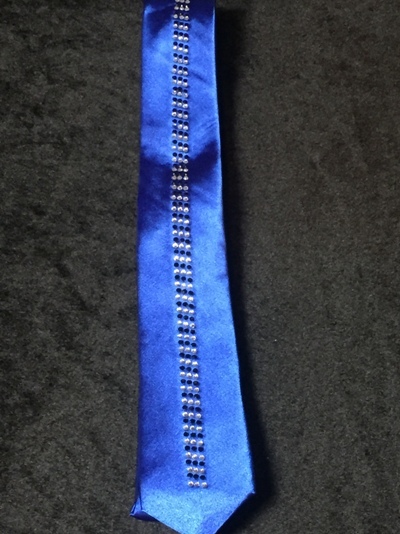 Lovely looking blue colour ties with set of white & black diamonds. 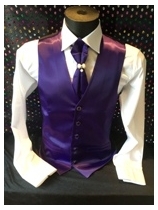 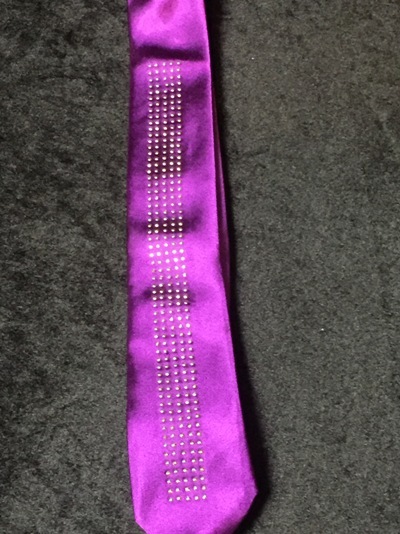 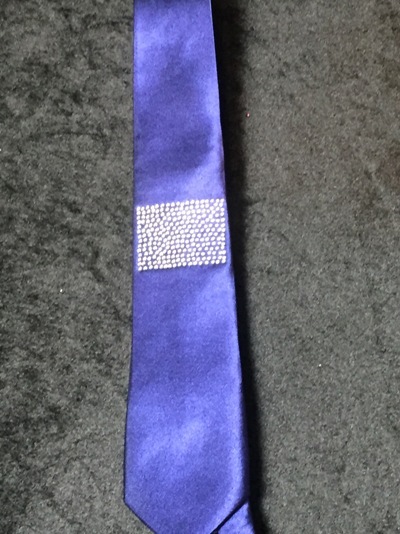 Attractive purple colour tie, very beautifully displayed diamonds in the middle. 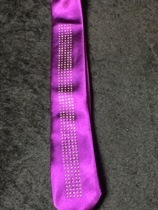 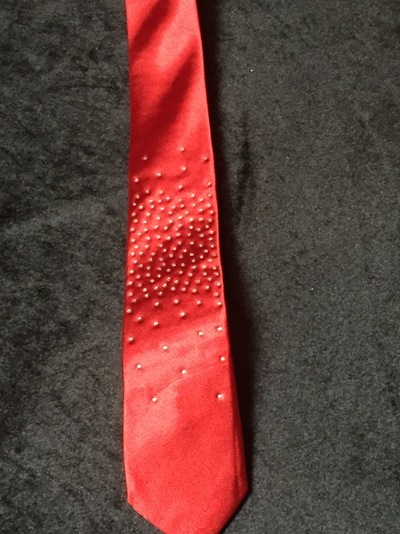 Magenta is a very unusual colour, beautifully deigned with set of diamonds on the tie. 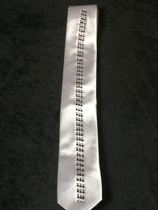 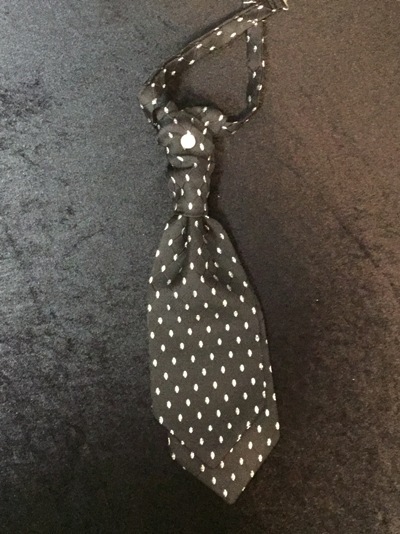 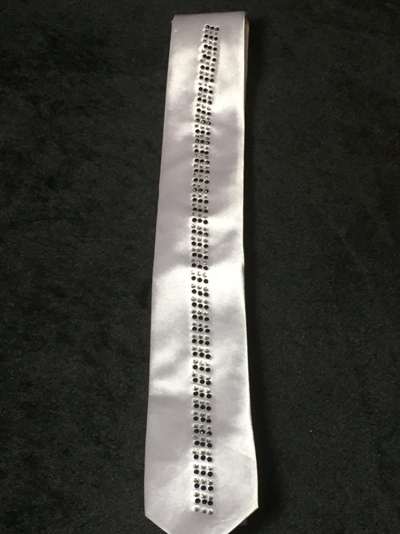 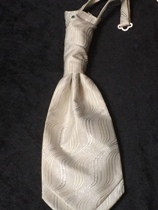 Pretty looking white colour tie with set of white & black diamonds. 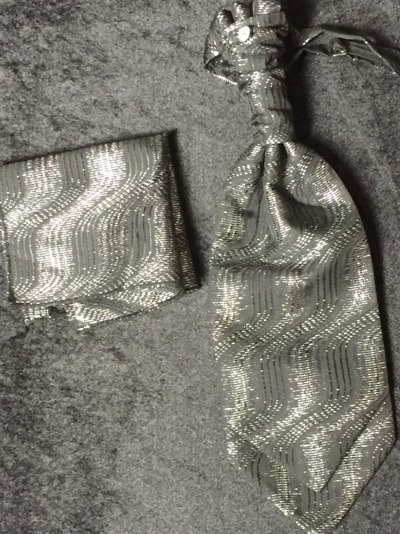 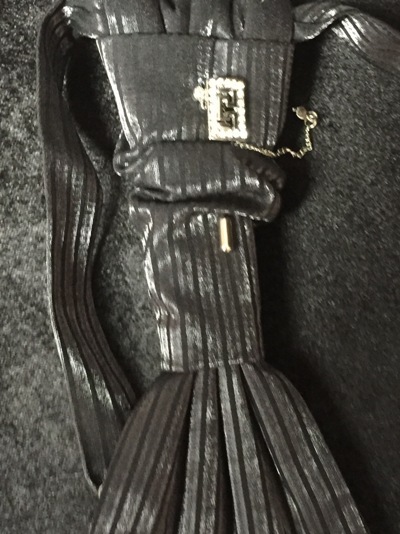 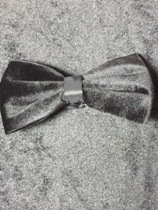 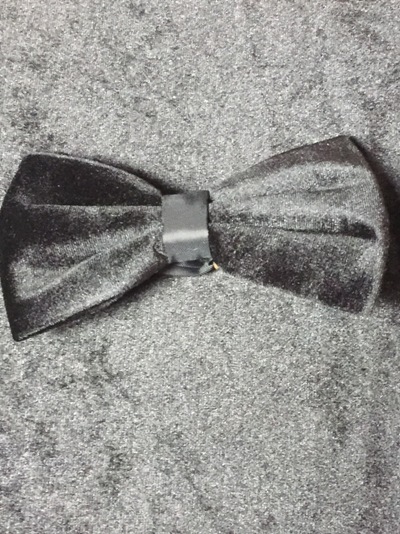 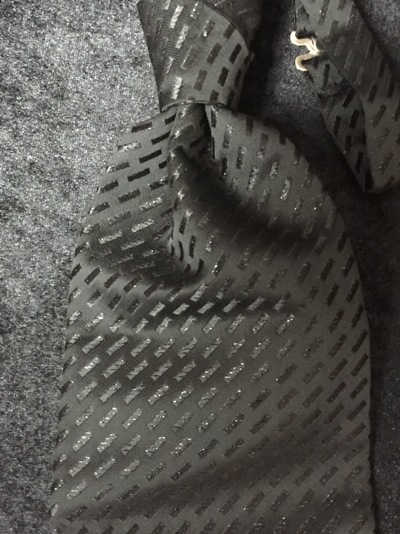 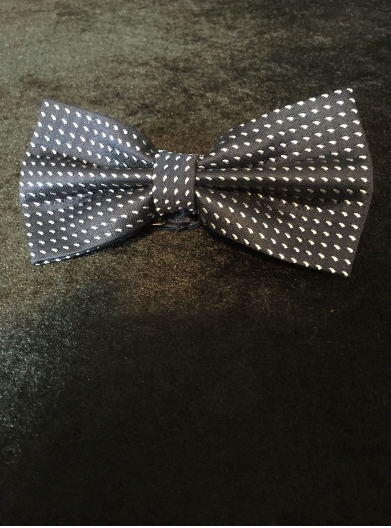 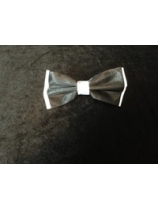 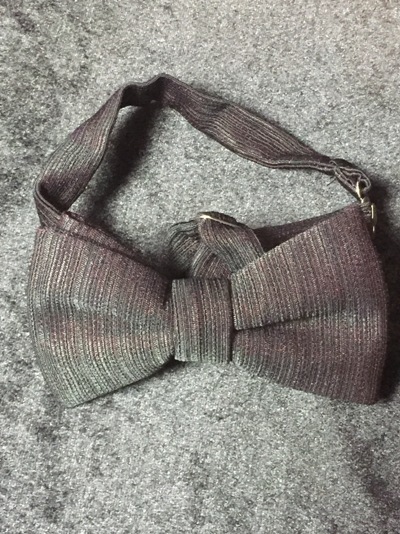 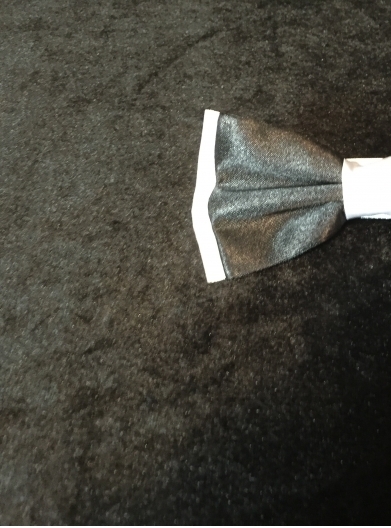 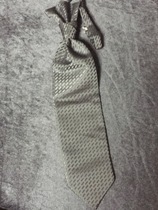 Black and silver Cravat with small diamond on the neck. Black Cravat with Handkerchief for top pocket, Cravat has silver pattern and small diamond on the neck. 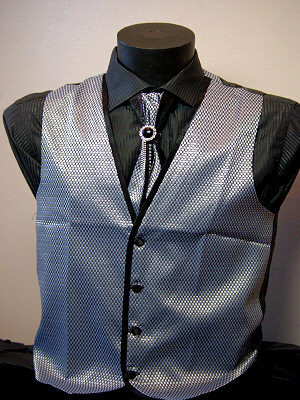 Black Cravat with Handkerchief for top pocket, Cravat has silver shine and small diamond on the neck. 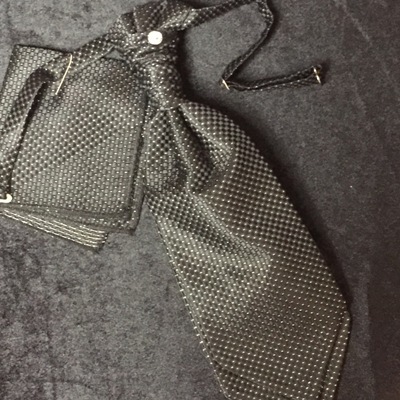 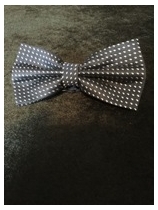 Jet Black Cravat with diamond stud on the neck. 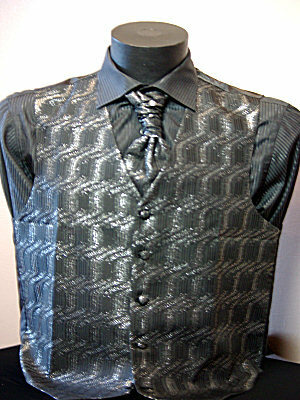 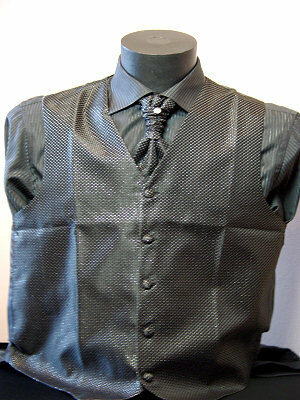 Black & Silver Pattern Waistcoat with matching Cravat with diamonds on the Cravat To give bit of shine. 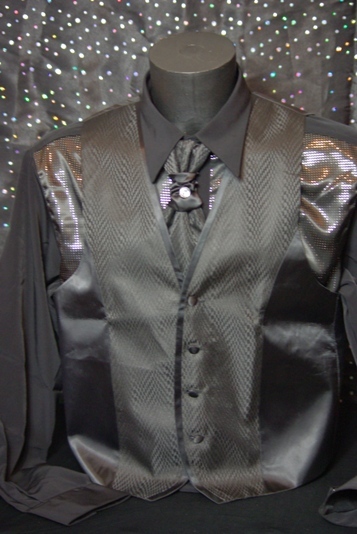 Black Waistcoat with matching Cravat with black diamond Stone on the Cravat. 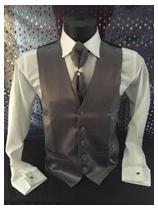 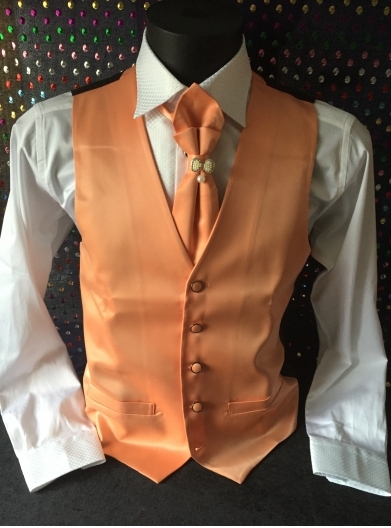 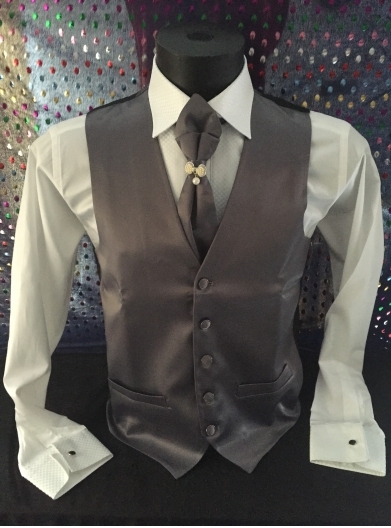 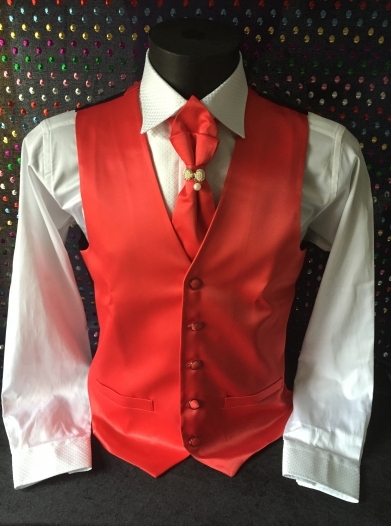 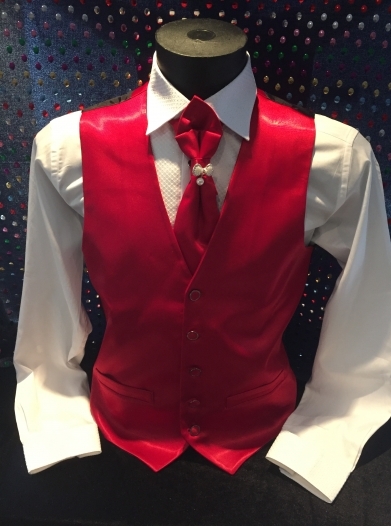 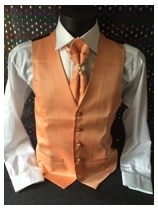 Good Looking silver Waistcoat with matching Cravat with black stone & diamonds on the Cravat to add that little bit of touch..
Silver Waistcoat with matching Cravat with black diamond Stone on the Cravat. 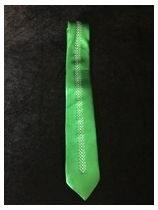 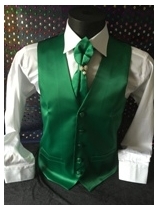 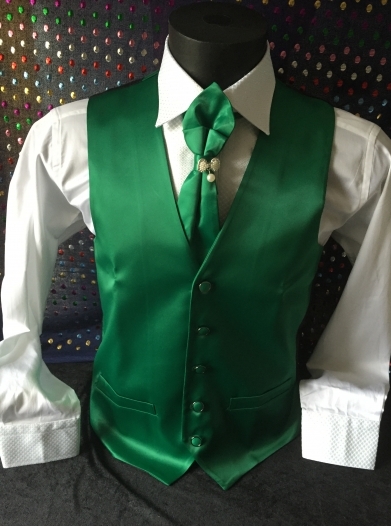 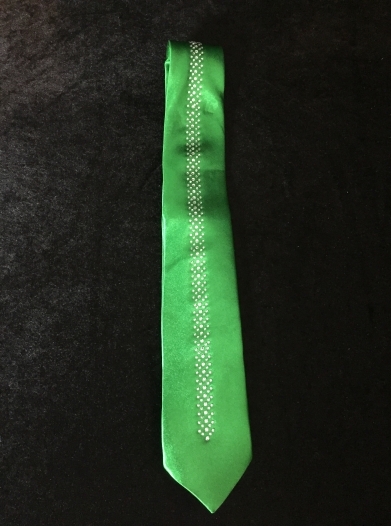 Green colour tie in satin fabric with with lovely diamante design on the front. 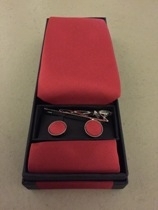 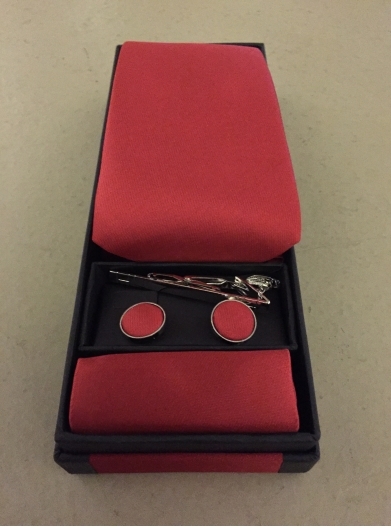 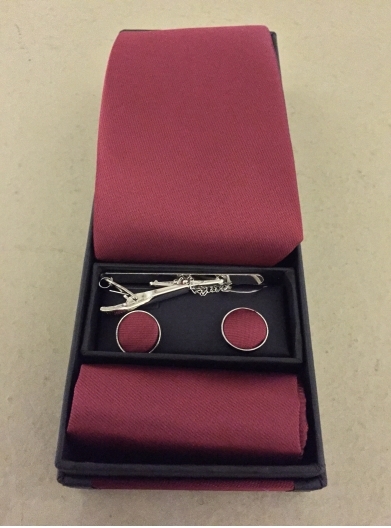 Lovely looking - 4 pcs set of; tie, cuff links, tie pin and handkerchief in red, very nicely packed inside the gift box. 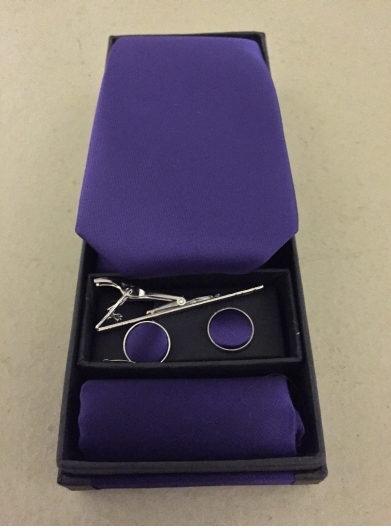 Lovely looking - 4 pcs set of; tie, cuff links, tie pin and handkerchief in purple, very nicely packed inside the gift box. 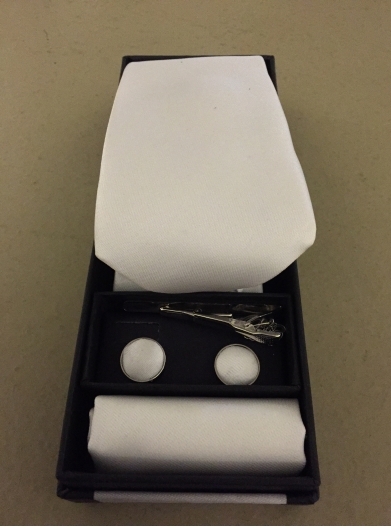 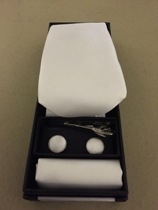 Lovely looking - 4 pcs set of; tie, cuff links, tie pin and handkerchief in white, very nicely packed inside the gift box. 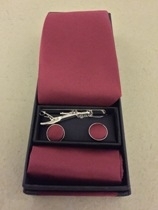 Lovely looking - 4 pcs set of; tie, cuff links, tie pin and handkerchief in wine, very nicely packed inside the gift box. 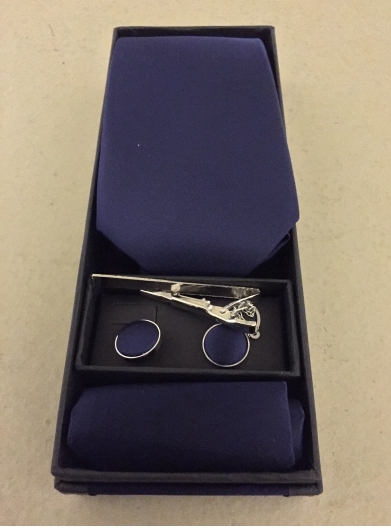 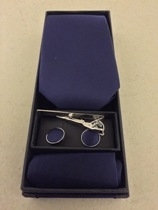 Lovely looking - 4 pcs set of; tie, cuff links, tie pin and handkerchief in navy, very nicely packed inside the gift box.